A walker was rescued after slipping on ice and injuring himself on one of Yorkshire’s Three Peaks. 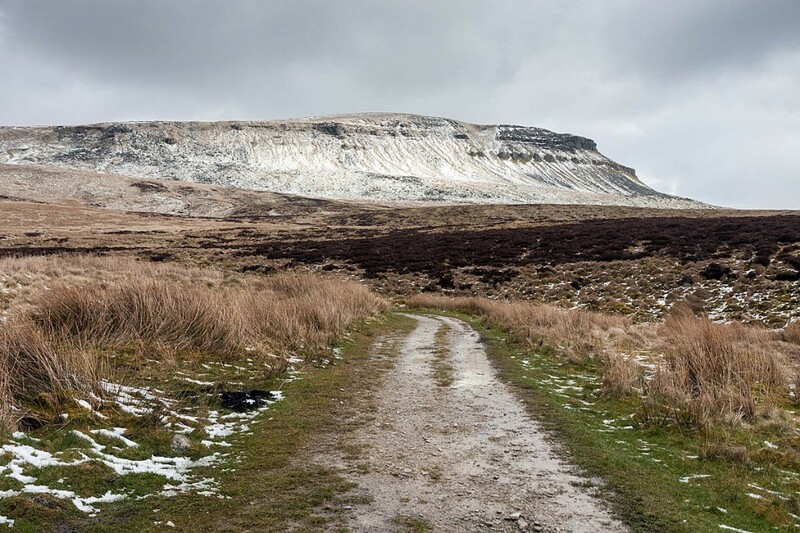 The 40-year-old man was descending from Pen-y-ghent towards Hull Pot on Saturday when the incident happened. The Cave Rescue Organisation was alerted about 8.50am. A team spokesperson said the man was just below the summit when he heard a snap from his right ankle as he slipped. “CRO members responded but, as many of the team’s most active members were just beginning a day’s casualty-care training over at Upper Wharfedale Fell Rescue Association’s base in Grassington, a small group also set off from there, in an UWFRA vehicle. “The casualty’s companions, who had been keeping him warm in low cloud and snowy conditions, were escorted off the hill, while he was splinted and put into an insulated casualty bag.